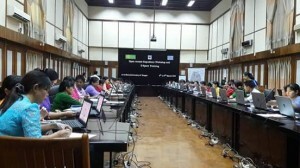 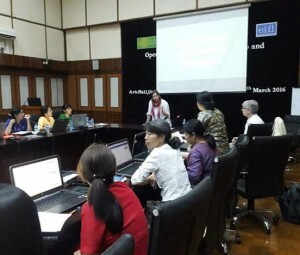 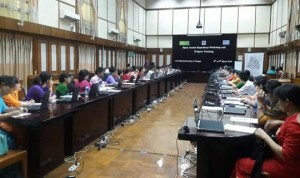 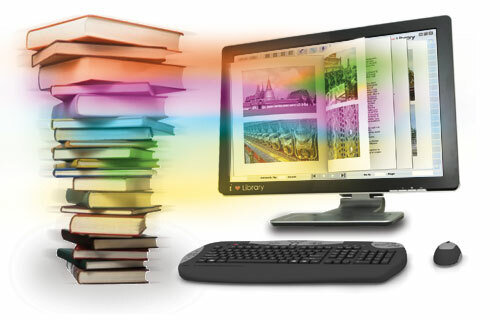 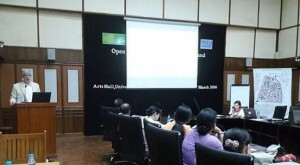 On 8th March, 2016, Open Access Repository Workshop and DSpace Training. Welcome speech by Dr. Kyaw Naing, Pro Rector, University of Yangon and Presentation by Michael Gurthrie, Director and Founder, Knowledge Arc and Iryna Kuchma, Open Access (OA) Program Manager, EIFL at Arts Hall, University of Yangon. 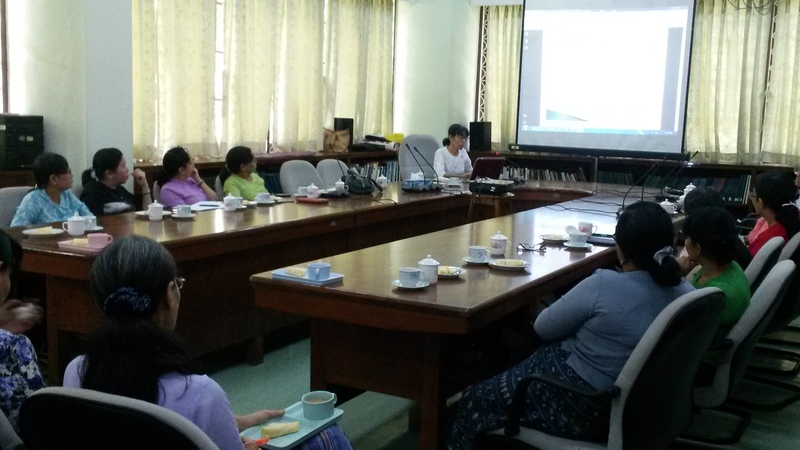 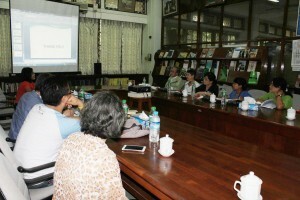 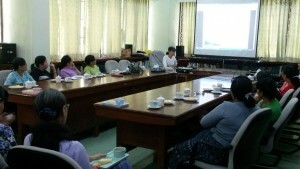 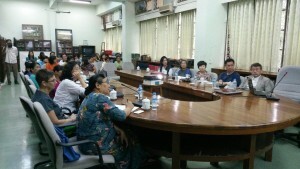 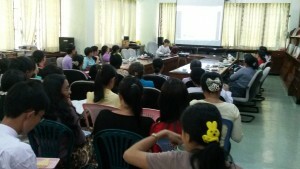 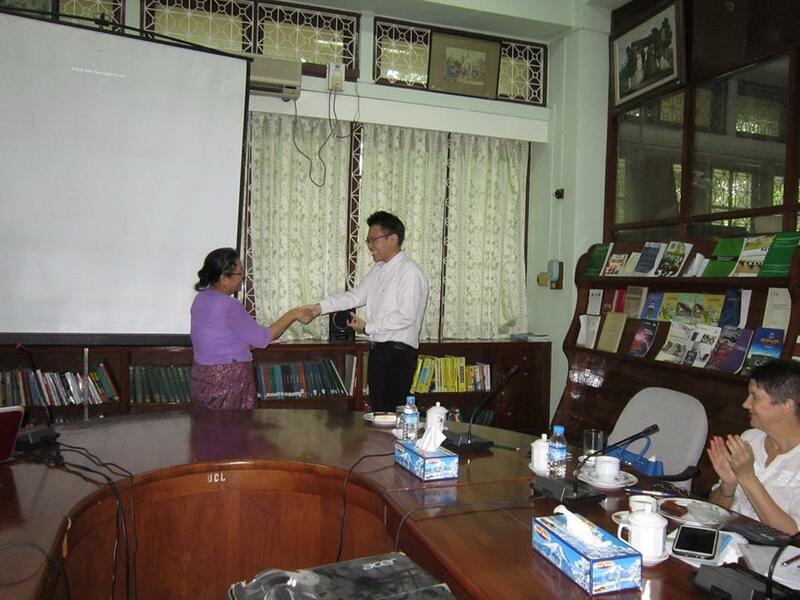 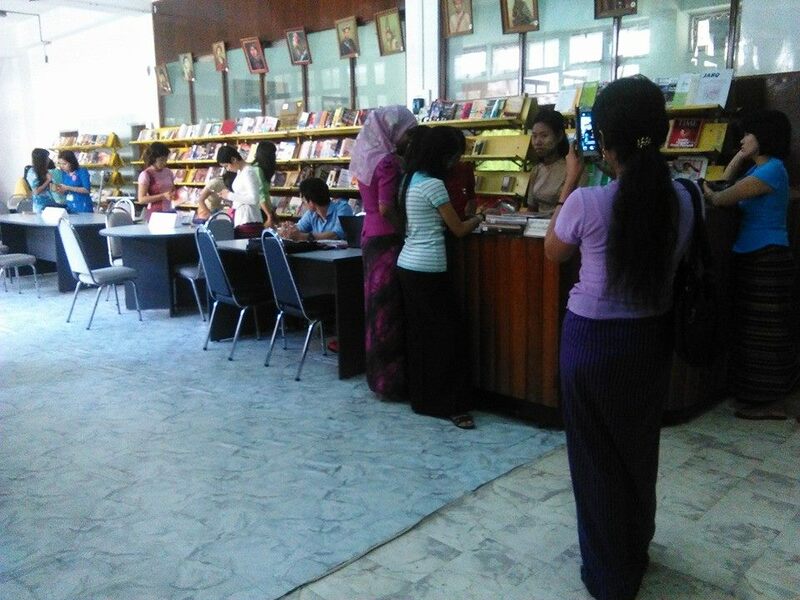 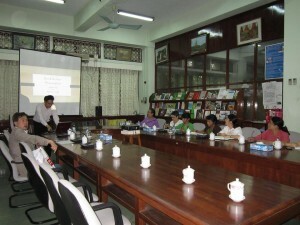 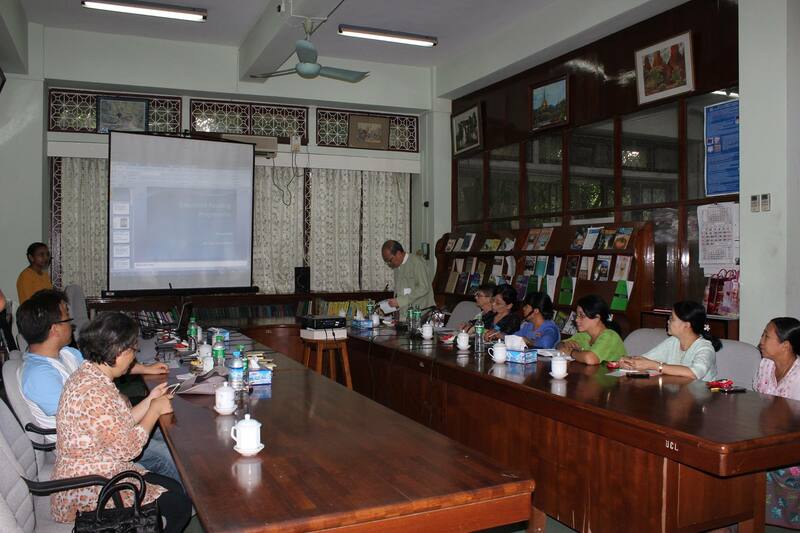 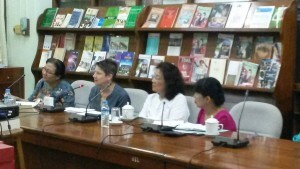 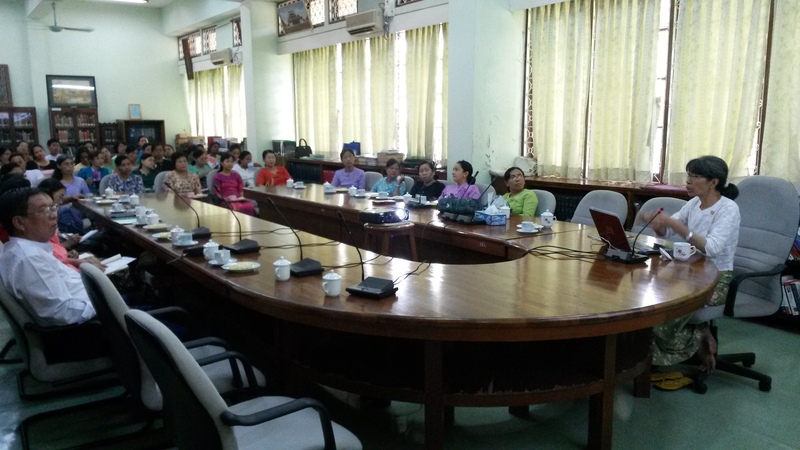 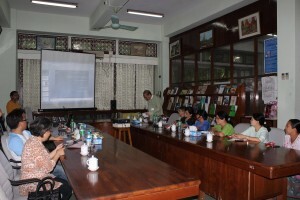 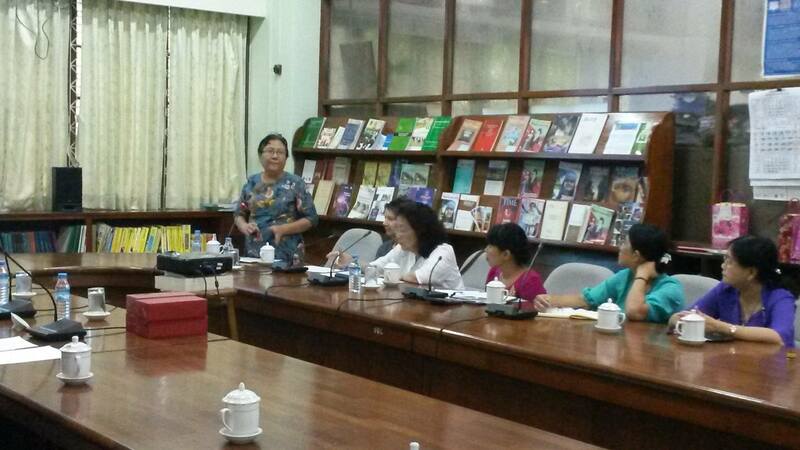 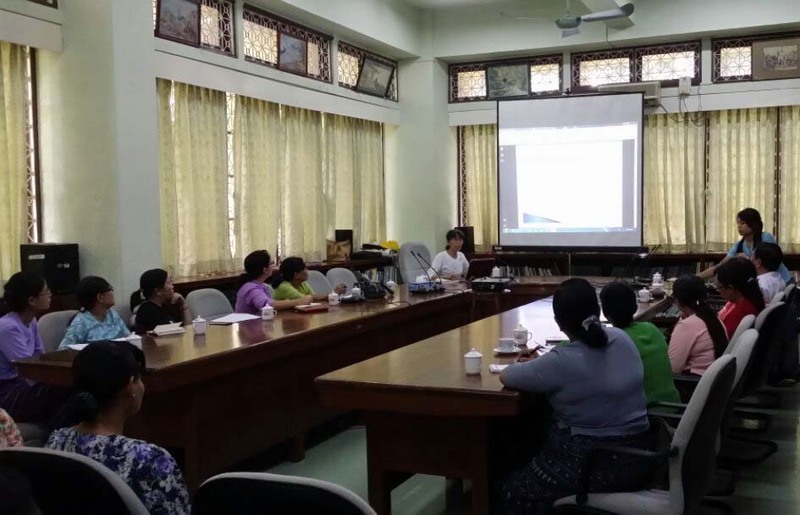 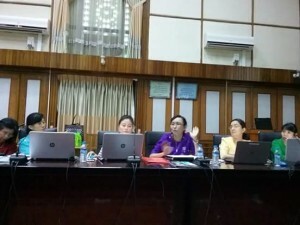 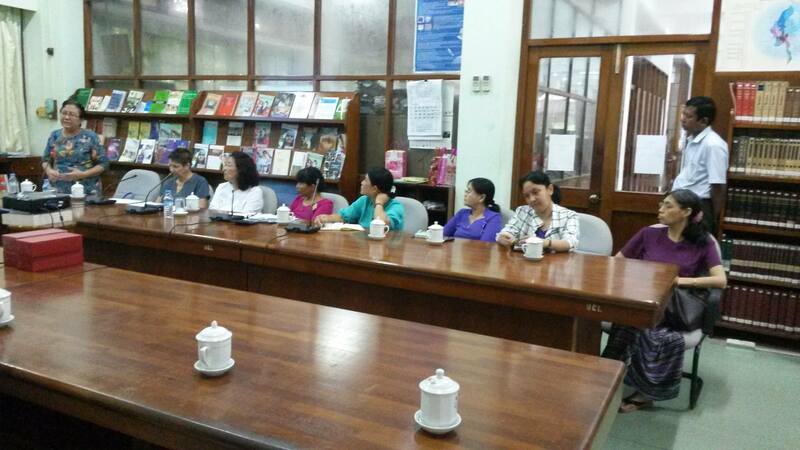 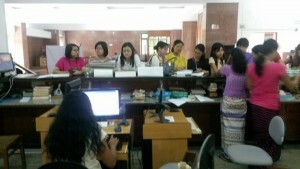 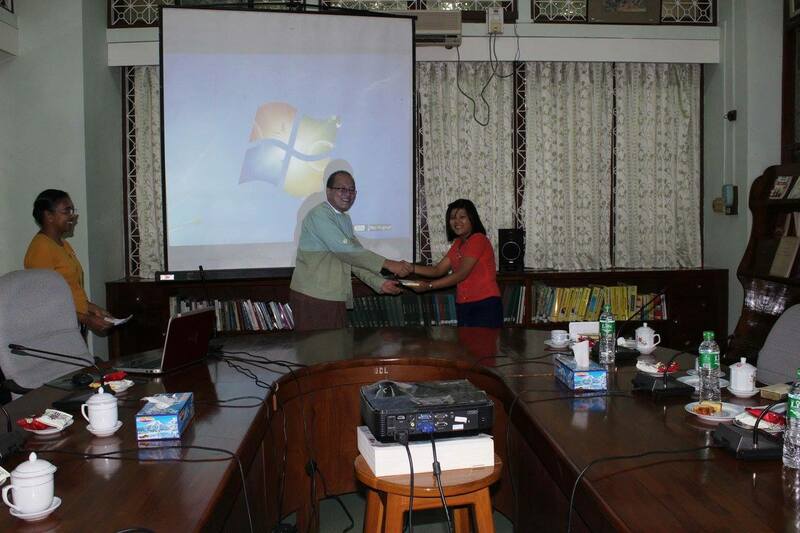 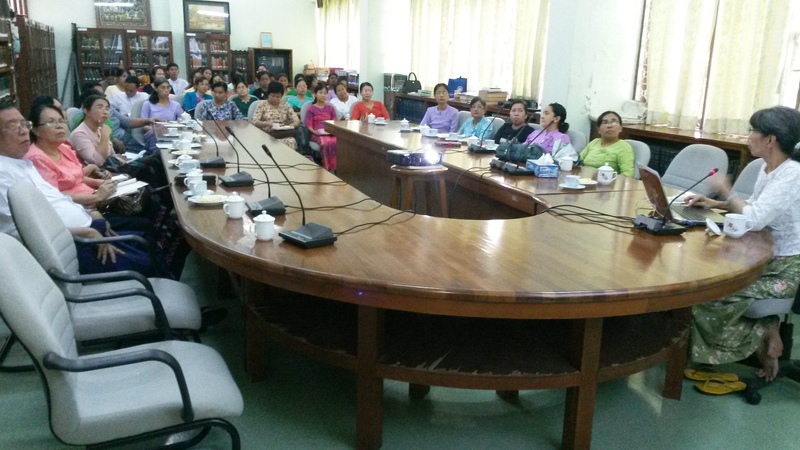 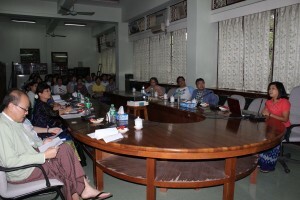 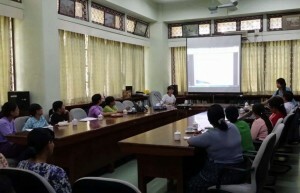 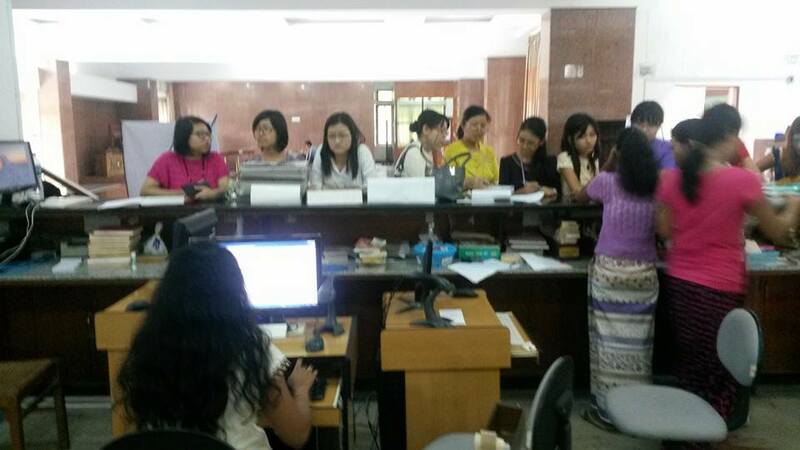 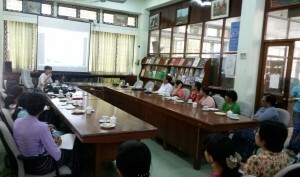 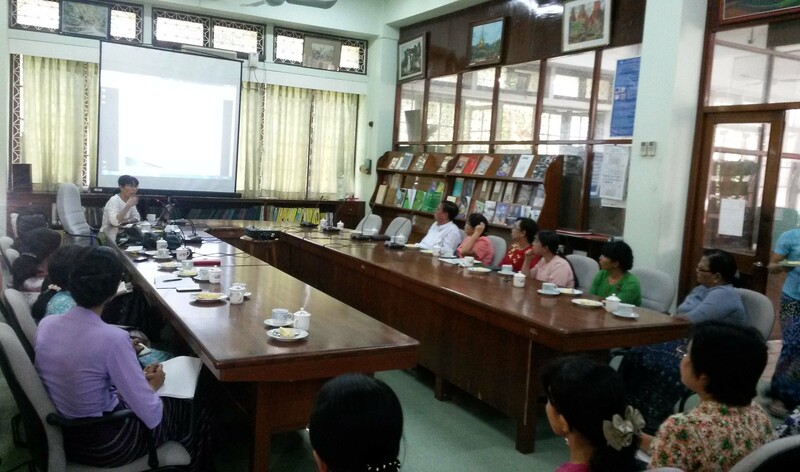 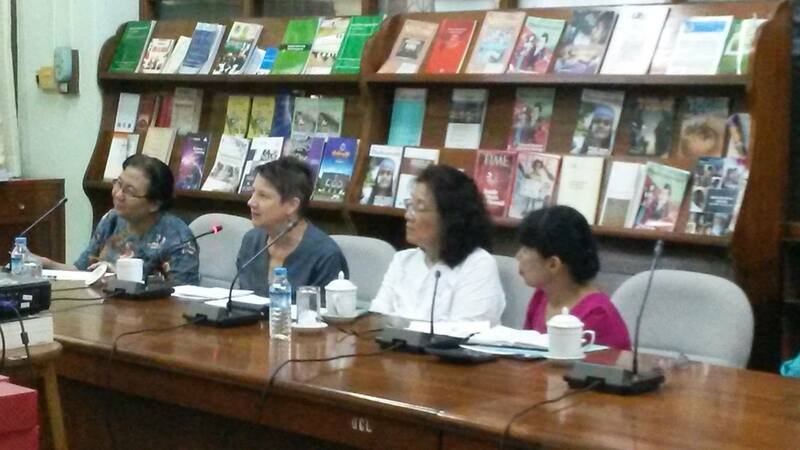 A talk “Myanmar Copyright Law and Libraries” by Daw Tin Win Yee, Librarian (Retired), UCL , was conducted at UCL on 23rd September, 2015, 1:30 pm. 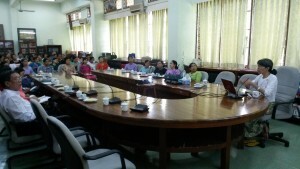 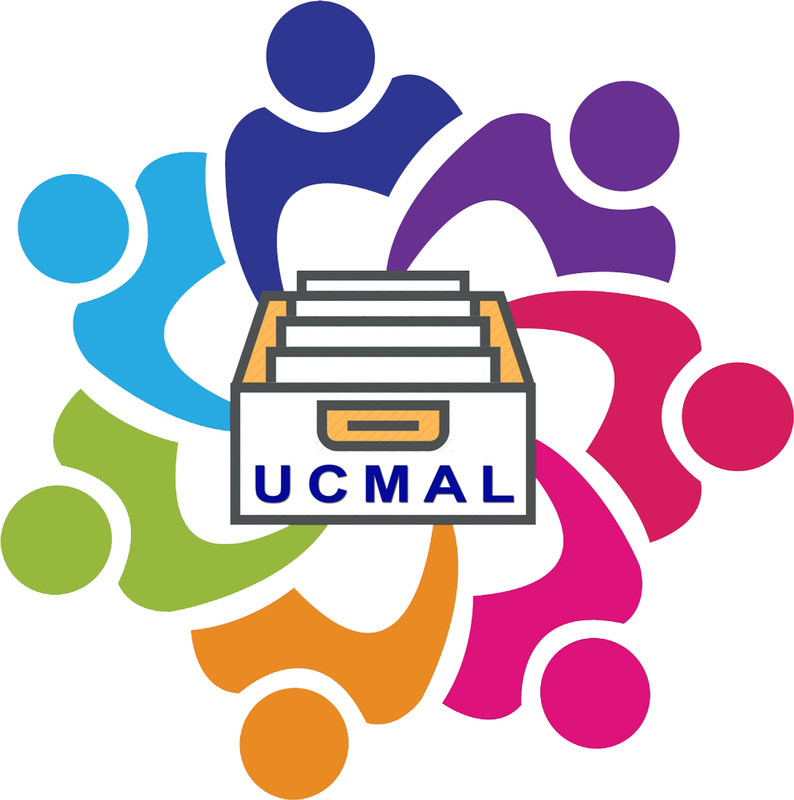 Librarians from Universities, National Library, MLA Chairman and EC members, invited guests and, other interesting persons attended and keenly discussed. Universities’ Central Library and Korea Social Education Centre Extensive Reading Competition. 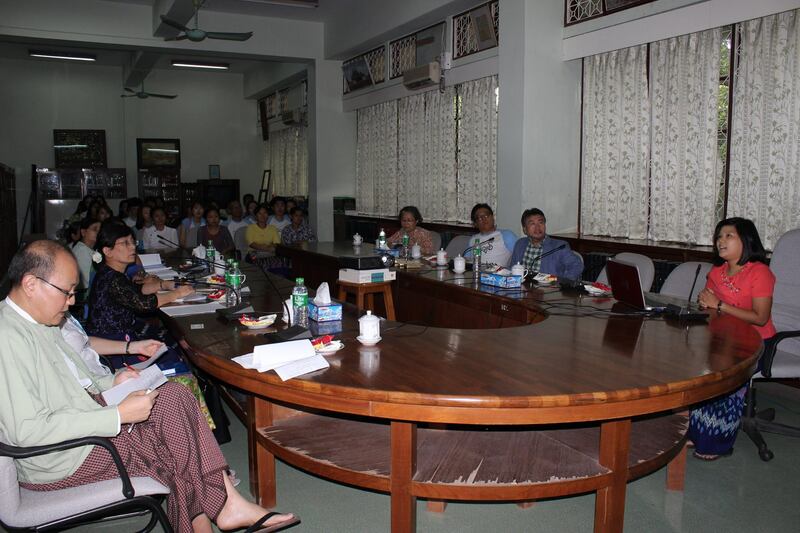 We thanks all the judges Pro-Rector Dr. Pho Kaung, Prof. Daw Naw Ju Phaw Prof. Dr. Khin Mar Wai and Ms. Michele Gandry, Prof. Dr. Poe Poe, Ms Carol Handaway, Daw Khin Hinn Oo and Dr. Kim who participated in the competition.